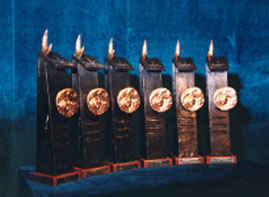 The first of the 2013 Prince of Asturias Award Laureates will begin to arrive on Tuesday, 22nd October. Programme of activities featuring the Laureates. Schedule of press conferences to be given by the Laureates. Graphical summary of some of the major research milestones achieved by the Max Planck Society for the Advancement of Science. José María Olazábal, François Englert, Michael Haneke and Antonio Muñoz Molina are now in Oviedo. 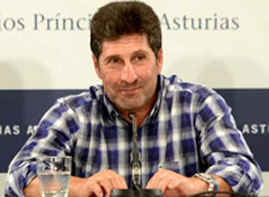 José María Olazábal has given a press conference today. Guide dog demonstrations, musical and theatrical performances in different locations in Asturias. 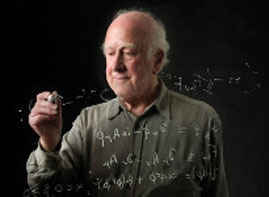 CERN director general Rolf Heuer, Peter Higgs and Saskia Sassen are now in Oviedo. 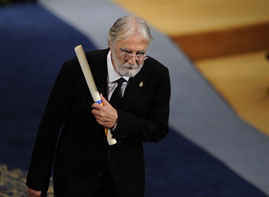 Antonio Muñoz Molina, Miguel Carballeda, president of the ONCE, and Michael Haneke have given press conferences today. Michael Haneke has met today with followers of his films. 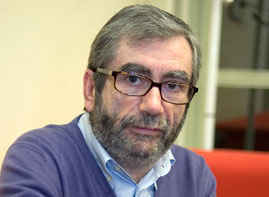 Antonio Muñoz Molina has met today with members of reading groups. Schedule for the official visit. Annie Leibovitz and Peter Gruss, president of the Society Max Planck for the Advancement of Science, are now in Oviedo. 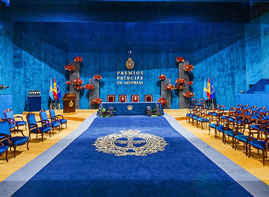 TRH The Prince and the Princess of Asturias presided over the XXII Prince of Asturias Awards Concert. Photo gallery of the ceremony. Photos of the Audience held by TRH with the Laureates. 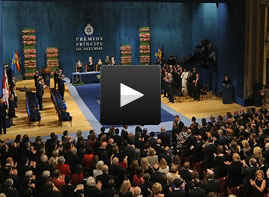 Antonio Muñoz Molina, Annie Leibovitz, Saskia Sassen and Michael Haneke delivered speeches at the 2013 Prince of Asturias Awards Ceremony. Highlights of 2013 Prince of Asturias Awards Week. TRH The Prince and Princess of Asturias presented the Exemplary Town of Asturias Award to the neighbourhood community of Teverga. Learn more about the 2013 Prince of Asturias Award Laureates. Videos and photo galleries of various editions of the Prince of Asturias Awards, as well as of other actions undertaken by the Foundation.